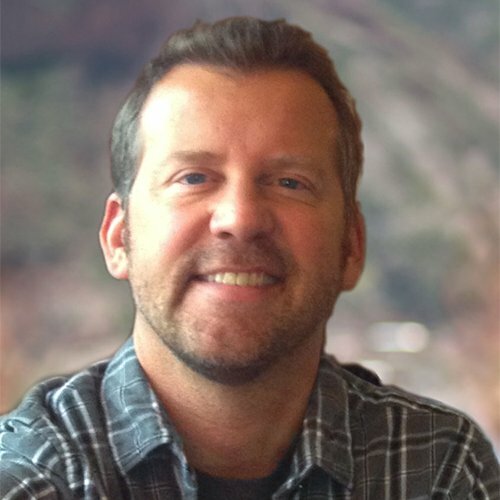 Tom brings more than 20 years of industry experience to Mojix, most recently serving as Vice President, North America RFID Sales for Checkpoint Systems. He has an extensive background in retail technology and a track record of achievement in sales and market development roles. Prior to Checkpoint, he worked at Motorola as Director, RFID Market Development, prior to that he spent more than 10 years at Sensormatic in a wide range of positions including Director, North America Source Tagging. Tom holds a Bachelor of Science degree in Business Administration & Management from the University of Vermont.